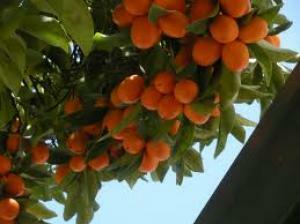 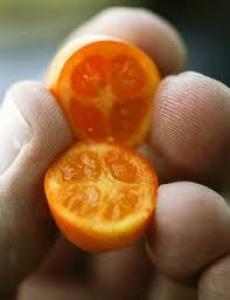 Kumquat trees are family of the citrus group and are excellent value to your fruit needs. 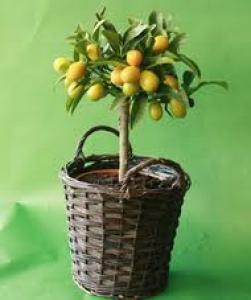 They make excellent pot plants and are therefor an ideal gift for any occasion. 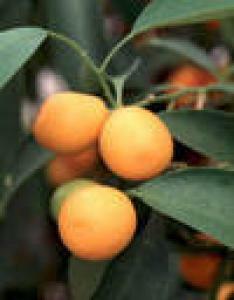 Afralia Flora have kumquat trees in stock. 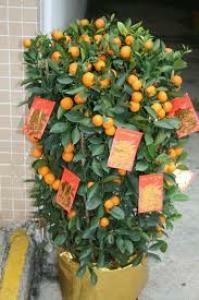 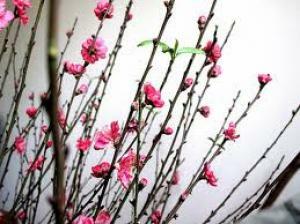 Ask your assistant for ways to care for your kumquat tree.